Splash Swim School Australia is a boutique custom-made swim school designed for kids 6m and up. The company offers water safety training called the Swim and Survive program by working together with Royal Life Saving. Over 15 million Australian children have joined the Swim and Survive program with the company. 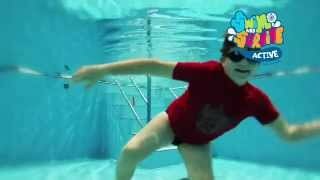 Splash Swim School Australia have pools that are heated at 32 degrees all year around. Our teachers are all Austswim certified and knows CPR. This business opportunity is ideal for husband and wife team. 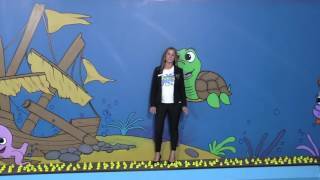 Splash Swim School franchise turnkey fit outs start at $150,000 +GST. The swim school market is maturing rapidly in Australia, with nearly 5 million children under 15 signing up for lessons. This is a good franchising opportunity to open to swim schools and service this market across the country. The franchise turnkey fit outs start at $150,000 +GST, which includes everything you need to get started including.